At Woodland Dentistry we understand that many people experience dental anxiety that ranges from moderate discomfort to a true phobia that may prevent them from prioritizing their dental care. Woodland Dentistry specializes in reaching out to those people who may avoid their oral health due to fear of the dentist. 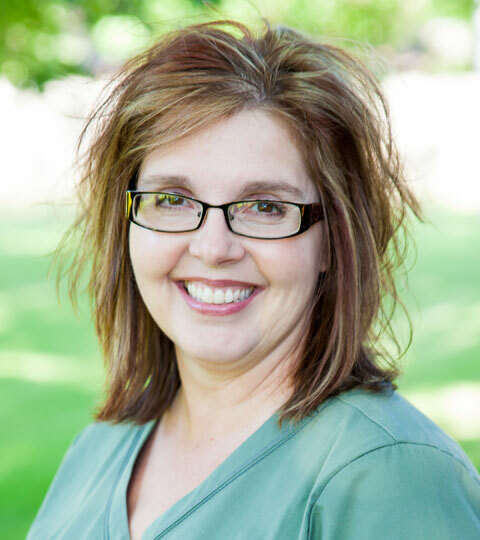 Our mission is to be your dentist in Alexandria MN. Together, we achieve this by listening to our patients, understanding their desires and creating beautiful, healthy smiles in a friendly, relaxed and enjoyable atmosphere. 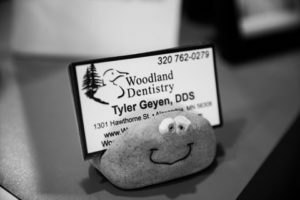 Dr. Geyen and staff care about you and your dental needs. We work as a team to provide personalized and thorough treatment to achieve comprehensive dental wellness. We offer a full range of services ranging from common general dentistry practices, like fillings, dentures, dental care for kids and crowns. Other services offered are sedation dentistry, dental implants, wisdom tooth extractions, oral surgery and root canals. 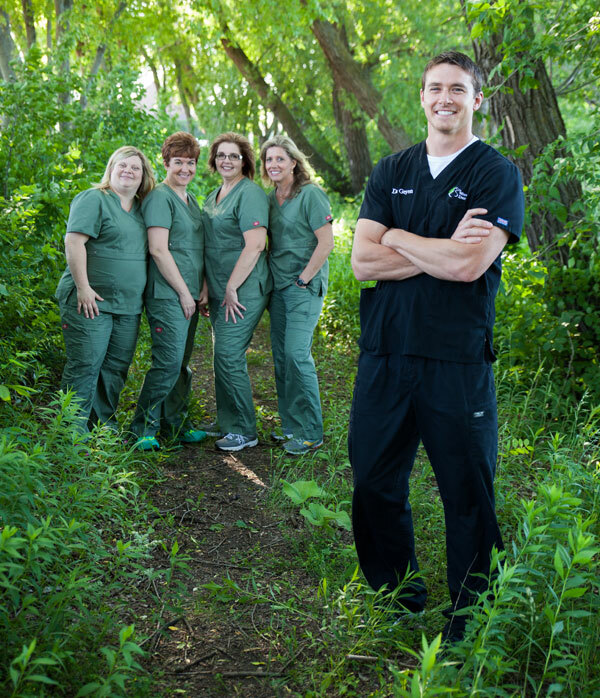 As your dentist in Alexandria MN, we strive to provide the best care and experience for patients including sedation. That is why most of our new patients are referrals from existing patients. Working together, we can assist you in maintaining a healthy, beautiful smile for years to come. Contact us today to schedule your appointment! We are now accepting new patients. 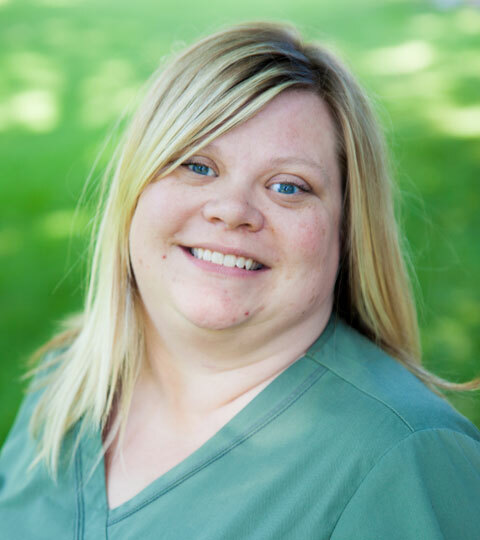 We’d love to be your dentist in Alexandria MN. 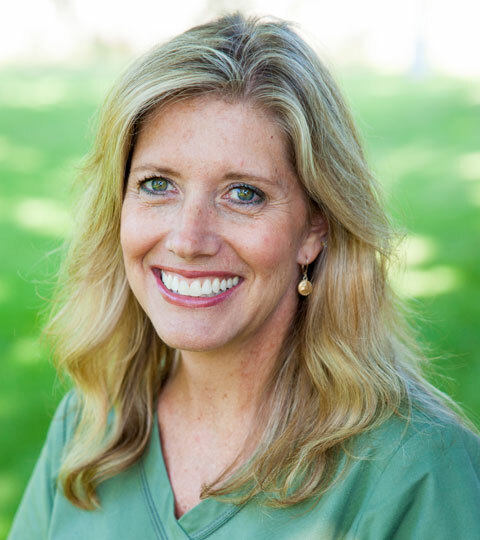 At Woodland Dentistry you will find a friendly, comforting, and knowledgeable staff the moment you walk in the door. We genuinely make an effort to get to know you and your family, and find pleasure in providing an enjoyable dental experience. I love being a dentist. My job allows me to help people be confident in their smile, which can be very powerful. Performing dental care is very meticulous work and its affects can be felt throughout the entire body. My objective is to recognize patients’ dental needs and listen to their personal oral health goals, and together create a personalized treatment plan that allows them to become experts of their own oral care. I have been practicing as a dental hygienist for over 25 years. What makes me excited about my profession is the day to day interaction with patients. I feel a responsibility in helping patients achieve optimum oral health. By husband Brion and I live on Lake Miltona and we share four children. We are busy with the Alexandria Shrine club and all that lake life has to offer. It has been a joy to join the team at Woodland Dentistry. I enjoy meeting and serving our patients and appreciate the mutual respect we share as we work together toward their oral health. 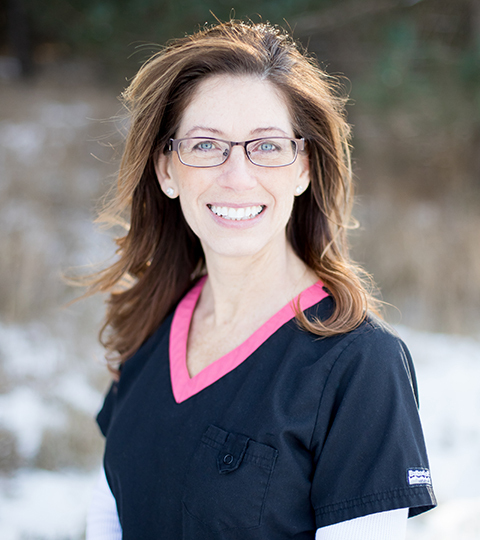 As a dental hygienist, I am able to share knowledge that helps our patients to improve their oral health as well as their overall health and increase confidence in their smile. Outside of work, I enjoy flower gardening and yard care, family time complete with games and cards, exercising, and sudoku! I have had the pleasure of working at this practice for over 18 years. What I love about being a dental assistant is the diversity of the profession; No two cases or patients are the same. My husband, Mark, and I moved to the Alexandria in 1994 and really love it! We have three children, our two daughters Kendal and Keely and our son Micah. They do keep us busy running. In the summer months we enjoy many watersports like fishing, skiing and camping when we can. In the winter we enjoy skiing and snowboarding. I have worked as a dental assistant for over 20 years and have been at this dental office for over half. My favorite part of being and dental assistant is the relationships built with the patients and staff. I live in Osakis with my Fiancé, Greg. Some say I have a green thumb because I love to garden. I have been working in dentistry since 1997 in both clinical and office settings. I pride myself on being knowledgeable to help wherever needed by both the staff and patients. My husband, Todd, and I live in Barrett and have a daughter, Jenna. We enjoy all outdoor activities and love to cook together as a family. Our office prides itself on our fantastic team, being a One-Stop-Dental-Shop, history of patient comfort and care, and dedication to technology. Fantastic Team: Patients always find a ready smile on our staff members’ faces and can hear us laughing more often than not. This is because our team truly enjoys our work and each other. We know that we provide first-rate care, and we can trust one another to help out whenever it is needed. Broad Range of Dental Services: We pride ourselves on being a One-Stop-Dental-Shop for our patients. We provide a broad range of services extending from root canals, oral surgery, childrens dental care, fillings, crowns, dental implants, sedation dentistry, night guards, periodontal treatment, gum surgeries and more. We understand that many patients prefer to have their dental services done at one office. Dr. Geyen will try to help the patient to the best of his ability, however sometimes a referral to a specialist is necessary. Dr. Geyen is confident inhis team of specialists to provide exceptional care. Patient comfort and care: At our office the patient comes first. We will do whatever we can to may you more comfortable. Whether it is giving you a pillow to rest your head, taking breaks or simply listening to your concerns; we will do whatever we can to make your dental experience enjoyable. Dedication to Technology: We believe that our patients deserve nothing but the best! Dr. Geyen and our team stay up-to-date with the most current available dental treatments and materials. There have been many exciting advances in dentistry over the years, all of which our staff loves to check out through continuing education. Woodland Dental Services range from sedation dentistry, cosmetic dentistry, dental implants and many more. We offer outstanding customer service while focusing on industry leading standards. For additional information about specific services please contact our office. You can view the list below of many of the Woodland Dentistry Services that are offered as well as read more about them. 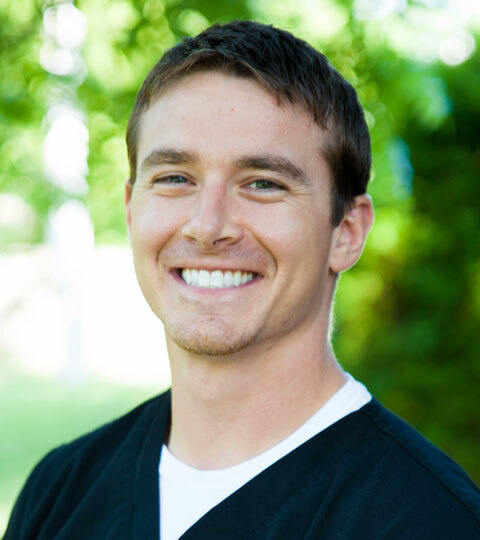 Tyler Geyen, DDS cares about your comfort and will take all of your feelings into consideration before performing any operation. 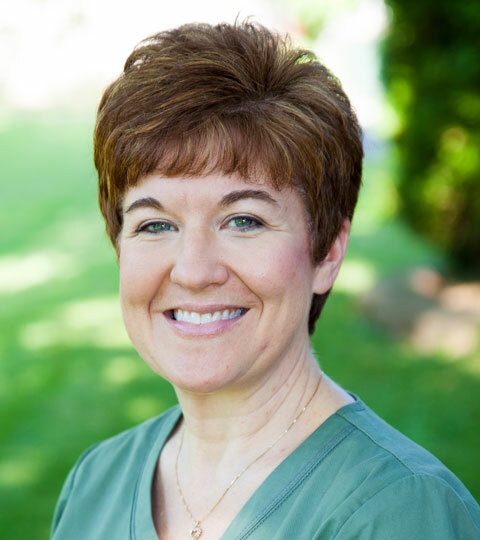 If you feel that Sedation Dentistry, Cosmetic Dentistry or Dental Implants could be the solution to your dental needs, call Woodland Dentistry to discuss your options at 320-762-0279. These folks are like my family. I feel confident in their work. They are professional but also know how to have fun and make patients feel at ease. Me and my family have been patients there for over 20 years and would recommend them to anyone. They truly care for us as people and not only clients. Best Dentist ever. The staff is great and super friendly, they are always fun to talk to and they do great work. I had my wisdom teeth removed and had no pain. I highly recommend going here if you need a dentist. Everyone is so nice and makes you feel relaxed about something that most people fear! Dr. Geyen and his team are great people. Whether it be a routine cleaning or a scheduled root canal. They make your visit worry free. I recommend him to many people because I know I get great care when I'm there. After checking numerous numerous highly advertised places such as Aspen Dental and affordable dentures.Dr. Geyen offered the best price on partial dentures for my mother and a better quality product and care. If you are looking for implants, partials or full dentures. I would highly recommend Dr.Geyen and his staff for the great care you receive and the high quality product you receive. Great for myself and small kids. Loved that my children, including my twin 23 month old girls, were treated with dignity and care. They took the time to explain things to my children and to try different, creative ways to get the children to open their mouths willingly! Highly recommend! Review your dental and medical history forms and take X-rays and photographs of your teeth and mouth. Check your teeth and gums for any cavities or early signs of tooth decay or gingivitis. The doctor will meet with you to discuss your X-rays and photographs, help you create your own individual treatment plan, schedule your cleaning, and answer any questions that you may have. Dr. Geyen’s dental philosophy is to provide comprehensive, consistent and conservative dental care. Comprehensive in that he is very meticulous and thorough in addressing each patient’s overall oral health. Consistent in that he strives to provide predictable, long-lasting treatment. Conservative in that he wishes to preserve a person’s natural tooth structure and provide services required or elected by the patient. Dr. Geyen believes that work can be fun, and yes going to the dentist can be an enjoyable experience. In order to provide that level of care it starts by providing a comfortable environment where he strives to build a relationship with the patient. He recognizes trust the most important factor in the doctor/patient relationship and will work to earn each patient’s trust. Dr. Geyen grew up in the country near Watertown, MN. Country living is one of the reasons why he and his wife were excited about becoming part of the Alexandria Community. He loves anything the outdoors has to offer and can be found on the lakes fishing in the summer and in the woods hunting in the fall. Before he started dental school he worked on a salmon and halibut fishing boat in Alaska. He also has a passion for athletics and was an All-American track athlete in college and enjoys teaching students to find a balance between school and sports. Dr. Geyen and his wife, Rachel, thoroughly enjoy what the surrounding Alexandria area has to offer. Together they like hiking, biking, skiing, running and camping. Thank you for visiting Woodland Dentistry. Feel free to write us a message. We would be happy to answer any questions that you may have. Just let us know how we can be of service.